As one of the largest custom and diverse precision machine/fabrication shops in the southeast, CBM offers a full line of CNC Milling, CNC Turning, fabrication, welding, painting, sandblasting, assembly, and repair services for large parts. Our facility includes 22 overhead cranes with a lifting capacity of up to 100,000 lbs. CBM currently operates 20 hours per day to accommodate our customer’s needs. 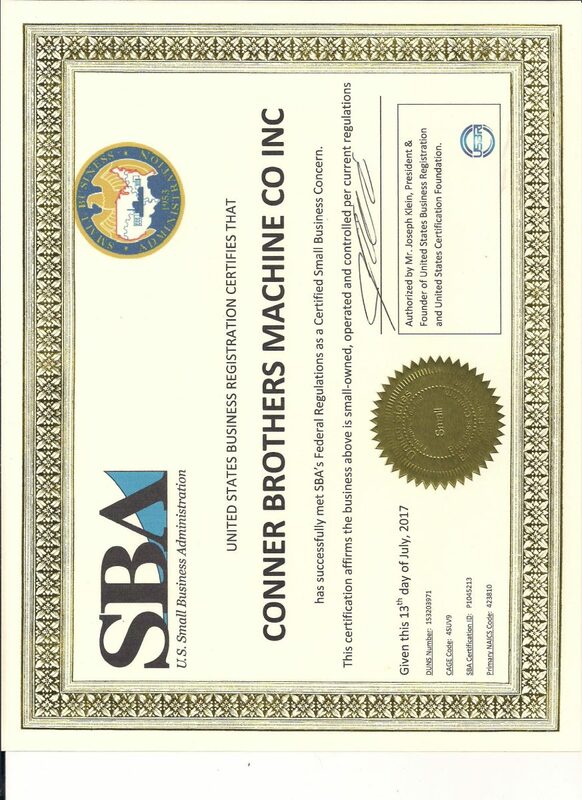 CBM is ISO 9001:2015 certified, and woman-owned! Our highly trained staff of Engineers, Machinists, Painters, Quality Technicians, Assembly Technicians, and Fabrication Specialists will ensure that our customer specifications and expectations are met and exceeded. Our engineering department is capable of reverse engineering parts, and creating CAD drawings upon request. CBM’s chief objective is to provide quality parts promptly to the leading manufacturers in North America! CBM always responds to our needs. CBM Worked through the weekend for me. Let CBM be a problem solver for you! CBM Precision Parts has a history hard work and dependability, and we continue to build on that foundation. In the early 1980’s CBM Precision Parts originated in a 5,000 square foot facility in Bessemer City, North Carolina.